A numberless array of nameless, chordal sounds and spectral potentialities reside in the misuse of the saxophone’s well-oiled mechanics. 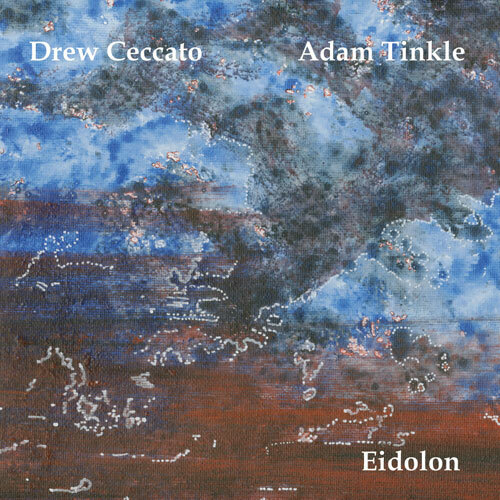 Adam Tinkle and Drew Ceccato have gradually built their duo music out of a shared interest in these multiphonic capabilities of the instrument. Their first move was to explore and document the rich, dense chords that result from two saxes each hanging on to their own internal chords, exploring the emergent harmonies between two misbehaving air columns in turbulent flow. But this was just the beginning of the explorations that led to Eidolon. Closely tuned near unisons, the intrusion of ghostly third actors in the form of beats and difference tones, xenharmonic intervals that sound like the warped fabric of space, all these seem to result in the loss of the self in a sort of auto-convecting, spherical turducken made of lungs, electricity and concrete. 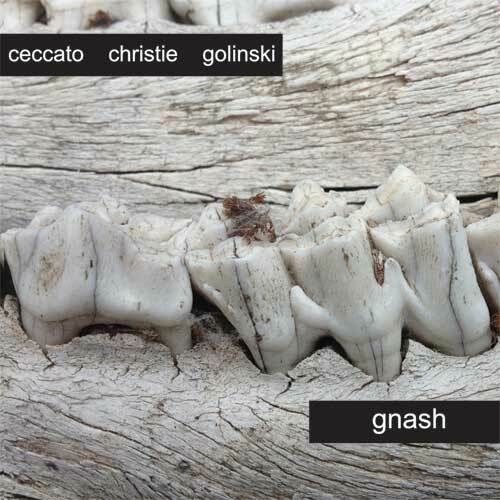 It doesn’t hurt that Ceccato’s opalescent, biting tenor and Tinkle’s purring, rubbery alto converge in an uncanny valley of saxophone sound--you can rarely tell who’s who and which way is up. What at one moment could be a carousel organ made of nickel and brass might an instant later sound like howling guitar feedback. This is sound as shape-shifting spiritimage.